ANR Weddings And Events, Mumbai are one of the best in the industry and your deserve the best on your big day. 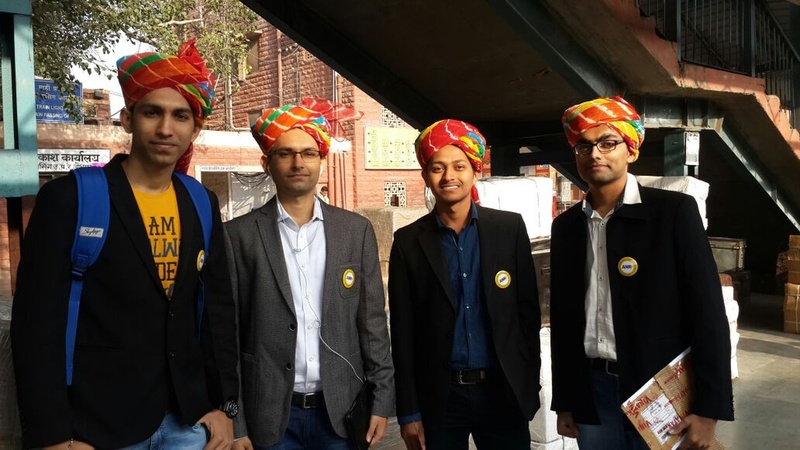 Be it the accommodation, food, fun, or frolic - they are capable of delivering one of the most memorable evenings for the bride and groom. 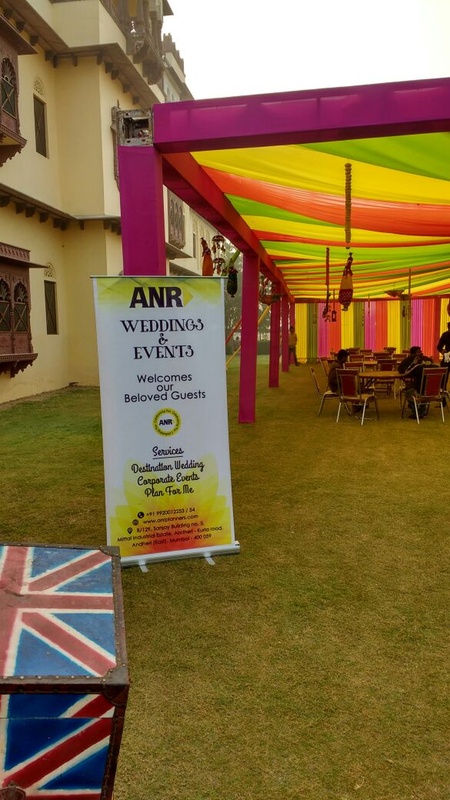 ANR Weddings And Events' responsibilities span all the details related to the wedding and they make sure that they complete them within the stipulated deadlines. With ANR, you can banish the stress and simply relax and enjoy the day! 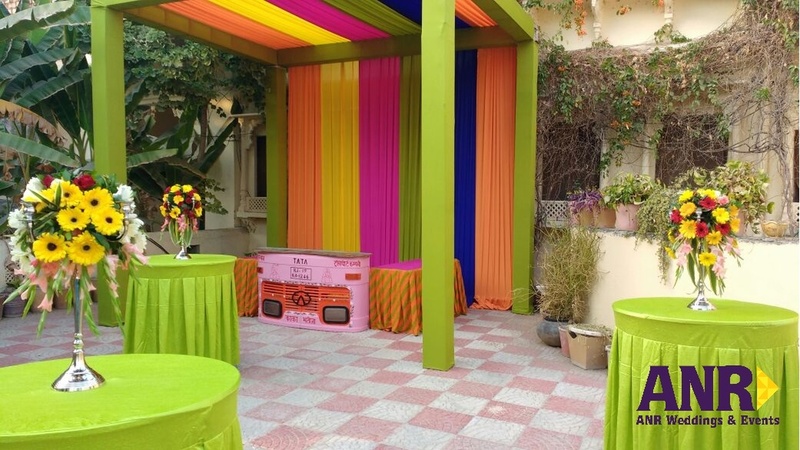 ANR Weddings And Events is a wedding planner based out of Andheri East, Mumbai . 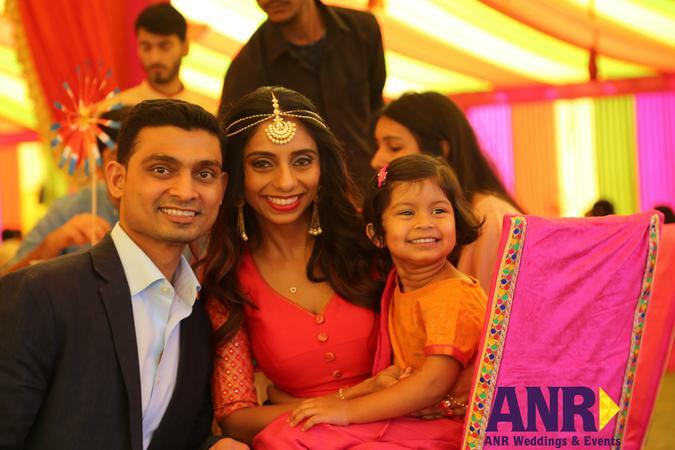 ANR Weddings And Events's telephone number is 76-66-77-88-99, ANR Weddings And Events website address is http://anrplanners.com/, Facebook page is ANR Weddings And Events and address is B / 129, Sanjay Building No 5, Mittal Industrial Estate, Andheri - Kurla Road, Andheri (E), Mumbai. 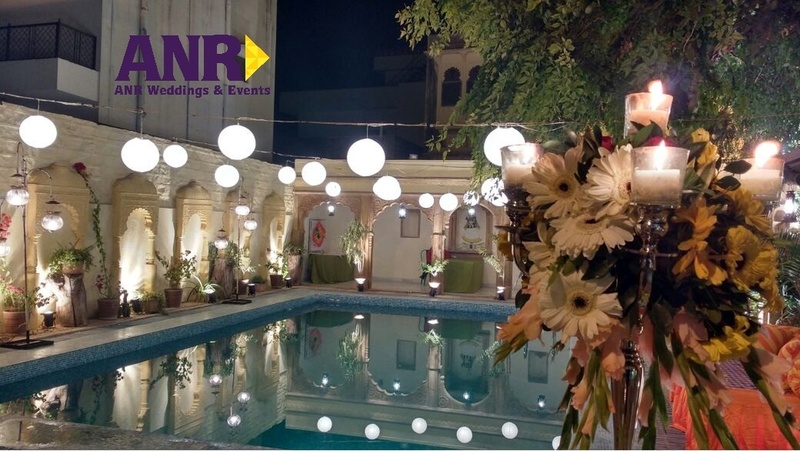 In terms of pricing ANR Weddings And Events offers various packages starting at Rs 200000/-. There are 1 albums here at Weddingz -- suggest you have a look. Call weddingz.in to book ANR Weddings And Events at guaranteed prices and with peace of mind.